Please SIGN-UP to receive an update on the ROAST DATE. 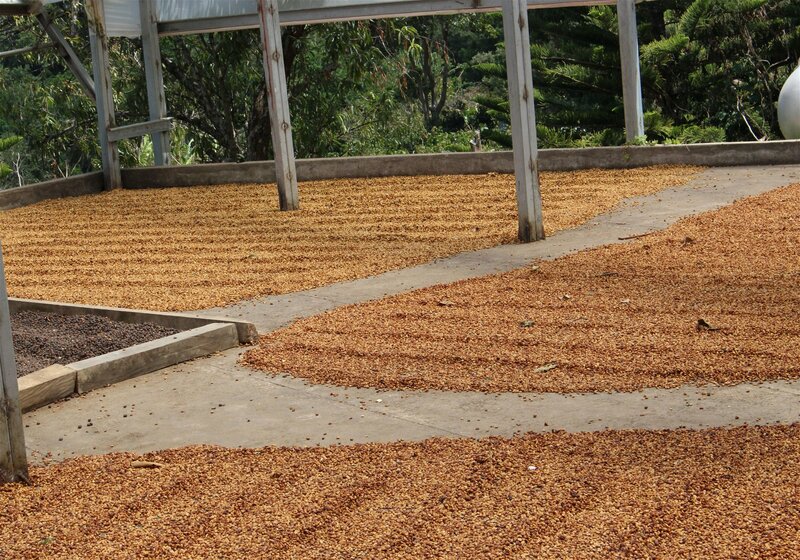 #1 Best of Panama Geisha Washed from Elida Estate sold for $661/lb. 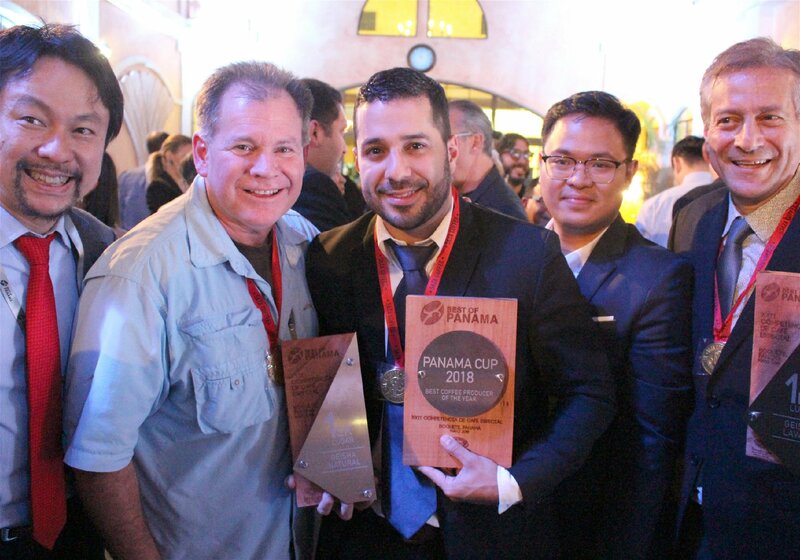 #1 Best of Panama Geisha Natural from Elida Estate sold for $803/lb. 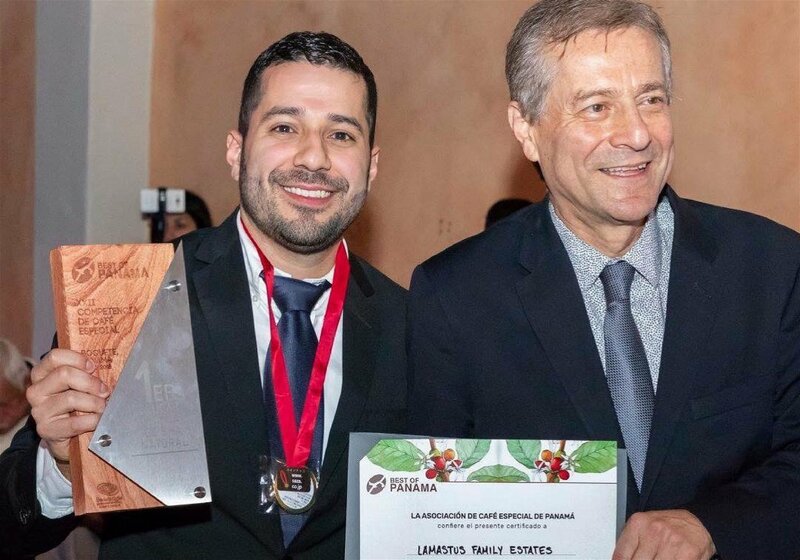 In the history of Best of Panama this is the first time the same farm, Elida Estate, has won both the washed and natural geisha cupping events! Coffee packaged in black cylinder tins. 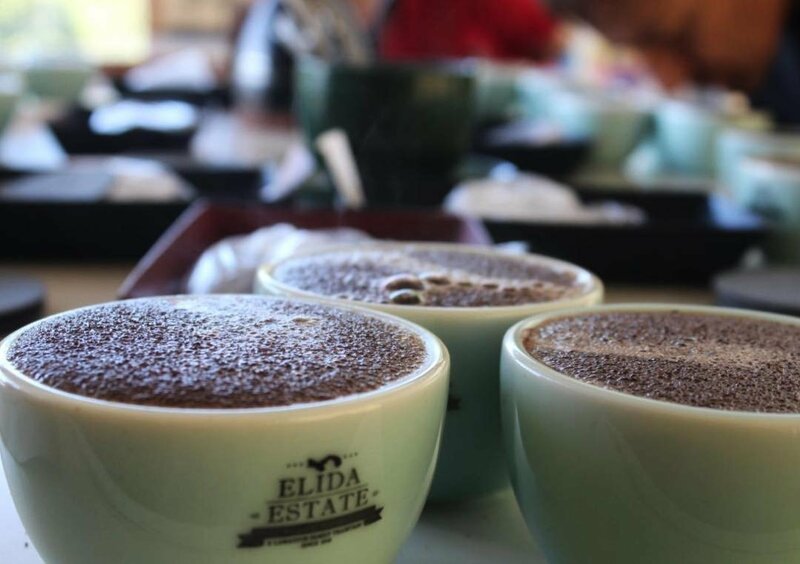 Mike's cupping of the Elida Geisha Washed at the 'Best of Panama' offerers notes of a powerful and complex coffee starting with an aroma of tropical fruit. Cupping flavor notes of life savor, orange, apricot, peach, tangerine, and juicy sweetness. Mike scoring an amazing 97+. Cooled sugar cane, mango, all the stone fruits and sweet orange. 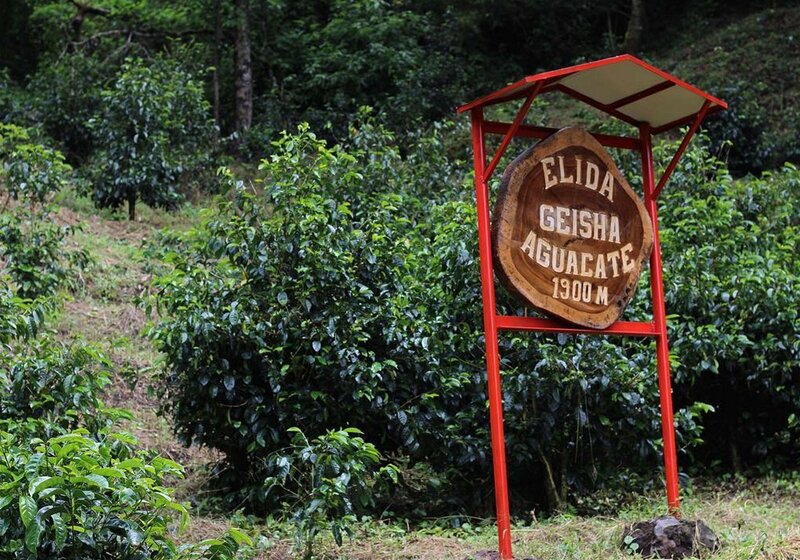 His notes for Elida Geisha Natural are clean and nice with coco, grape, berry, raspberry, blackberry, lemonade 93+ points. Cooling raspberry and Cool-aid -94 points, nice acidity. Improving with floral and geisha, an amazing experience 94.5, giving this natural a solid 94. A follow up on last year's 601 Esmeralda Geisha world record coffee, Klatch Coffee once again will be bring the best, New World Record Geisha home. 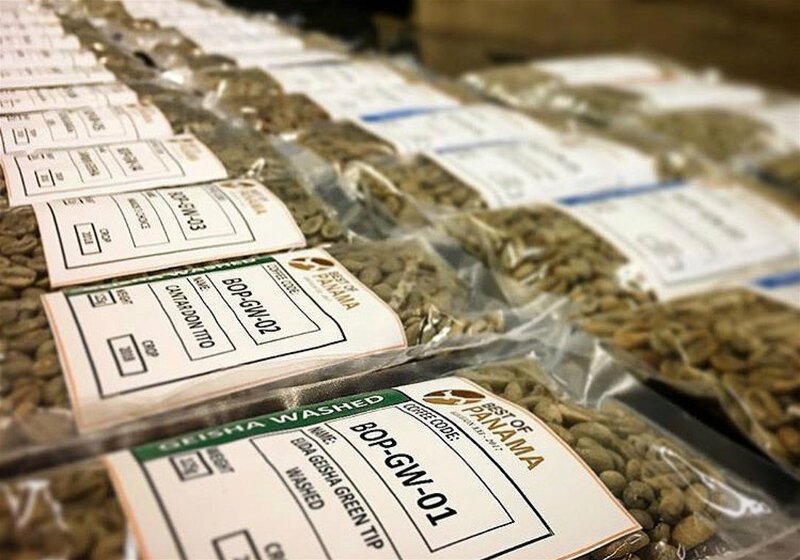 This year, Klatch joined Suzuki Taroh of Saza Coffee in Japan and an elite group of roasters around the world in winning the #1 Best of Panama Geisha Washed from Elida Estate. 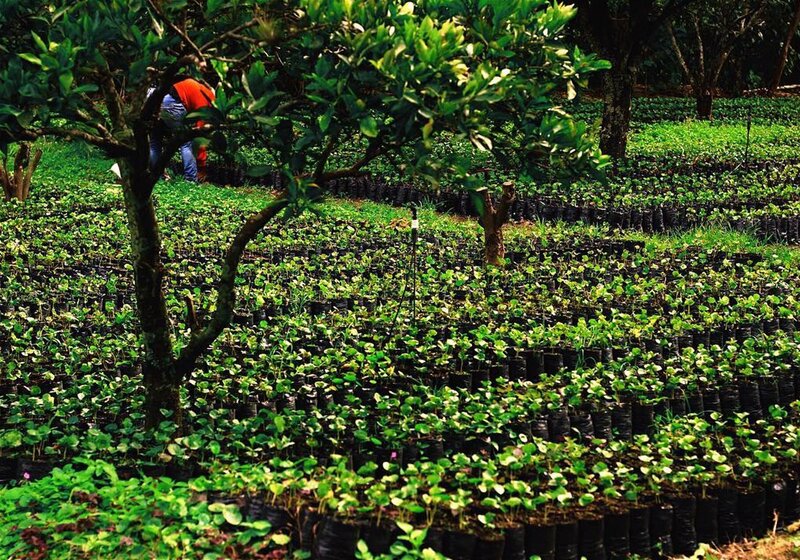 This coffee sold for $661/lb and not only topped the Esmeralda world record price of last year, but scored the highest cupping score ever in the history of Best of Panama. 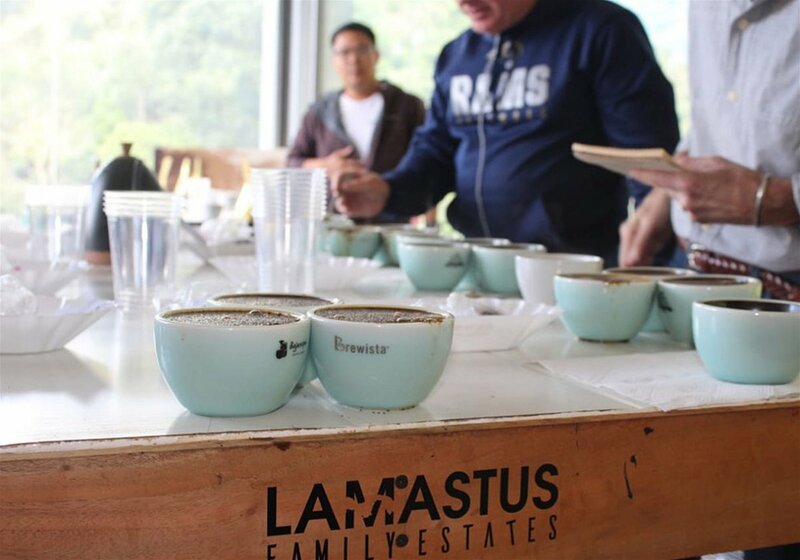 Our own Mike Perry, being one of 6 judges to score this coffee at 97+ points.